Some groups just raise the bar for others to aspire to. Back before groups began releasing monthly videos of their latest arrangements, there were a few already paving the way. And they were doing it in supremely, artistic fashion. 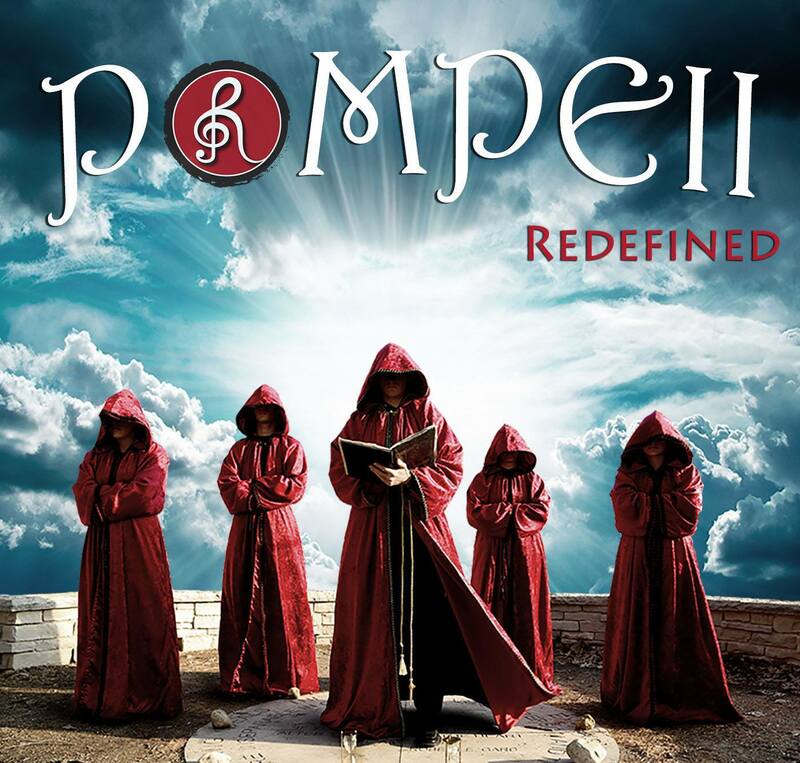 Such is the case with this throwback to Rdefined's take on Bastille's "Pompeii." The music is fantastic, but the video and concept alone is plenty to hold the attention of any viewer. I don't think red robes and classic architecture have ever been cooler!